Get started with waterfront home search and find your dream home. View currently listed waterfront properties in the Richland Chambers area. 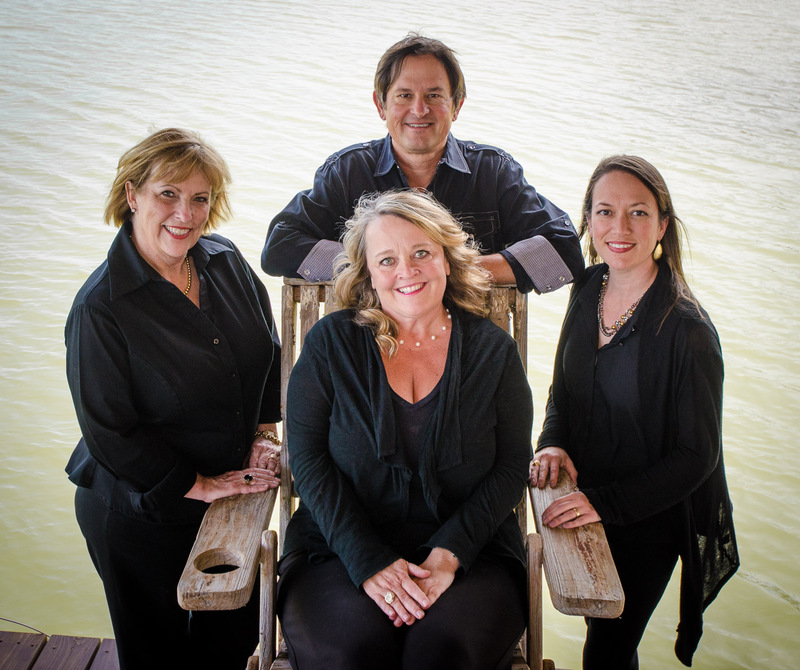 Welcome to your local source for Richland Chambers Lake Real Estate. 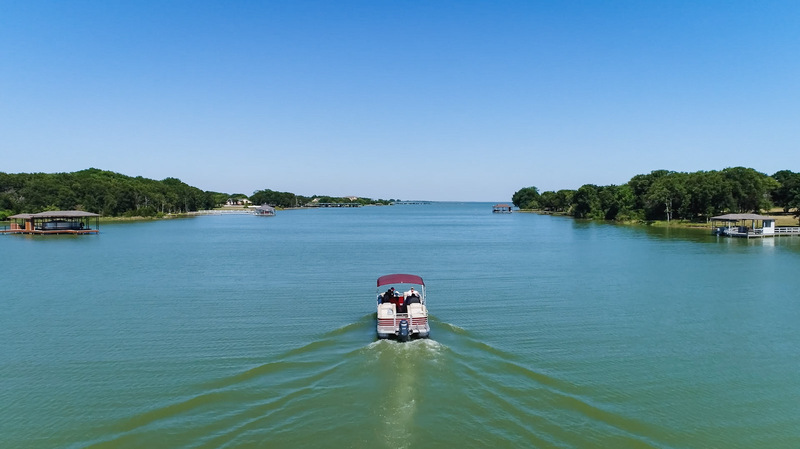 Using this website you will be able to view homes for sale on and around Richland Chambers Lake, as well as Corsicana and all of Navarro and Freestone Counties. 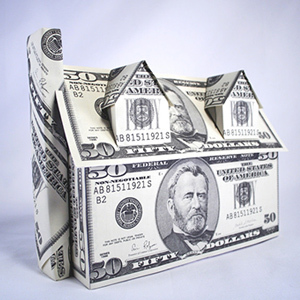 As a local real estate professional we can guide you through the process of buying or selling property and walking beside you through the entire transaction process. 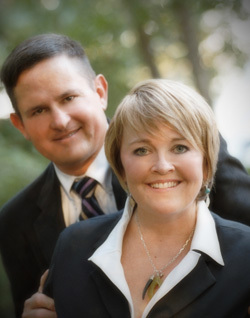 We look forward to helping you with all of your real estate needs. Richland Chambers Lake is the best kept secret in Texas! Check out the beauty and nature of the 3rd largest lake in Texas! Ever heard of Matterport 3D?